Today we go Behind the Podium with Dr. Benjamin Ramos, a California native surfer, skateboarding, breakdancer, Brazilian Jiu Jitsu competitor, and military veteran whom served in support of Operation Iraqi Freedom, Operation Enduring Freedom, and Pacific Fleet Operations. 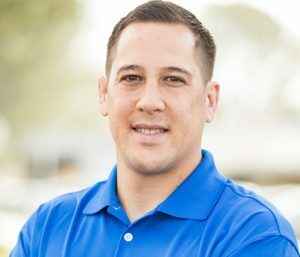 He is a doctor of chiropractic medicine and has his master’s of science in exercise and sport science and owner of FlowForce Rehab in San Diego, CA. It was due to his personal experience in surgery and rehab with his own hip injury that lead him to pursue chiropractic care and his infinite pursuit of coaching that underscores individualization in contrast to anything resembling a cookie-cutter approach. 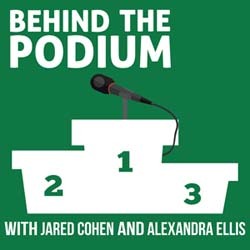 For references of everything mentioned in this episode, head over to www.behindthepodiumpodcast.com. If you enjoyed this episode, please leave us a review and share with your friends and colleagues!